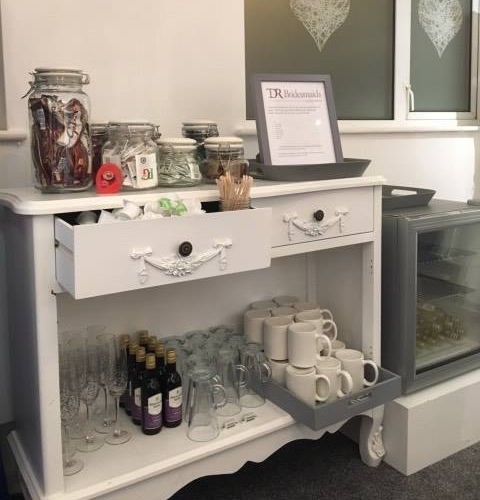 If you want to find your bridesmaids their perfect dress, in a relaxed environment, with plenty of choice, expertise advice along with complimentary prosecco, fizz and much more... then TDR Bridesmaids is the place to go! We are a boutique in Birmingham that aim to create the vision you have for you and your bridesmaids on your wedding day. 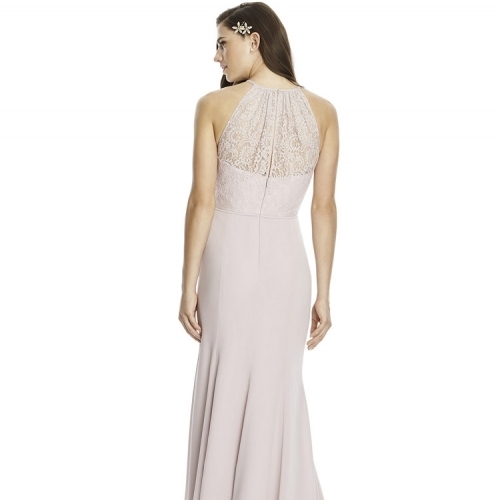 For many brides finding her bridesmaids their dress can often be difficult, but that is what we are here for. 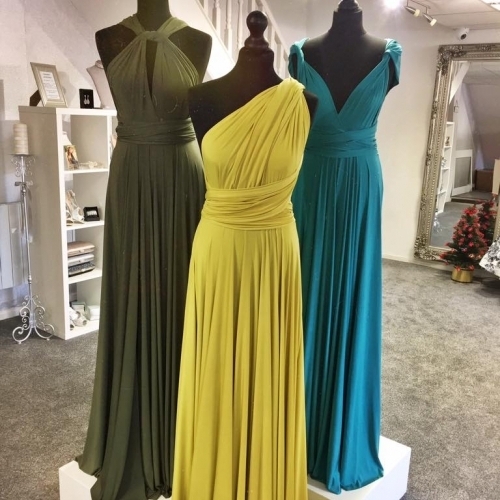 We have highly trained Bridesmaid Consultants who are here to help you style your Bridesmaids, helping them to choose their perfect gown that will create and captivate Your Wedding Day. Our staff are trained to advise when and wherever they can and are able to do this as a result of years of experience in the industry. We are also a part of the RBA, Our membership of the Retail Bridalwear Association is your assurance of our high standards of quality, service and professionalism. This therefore means you have free dress insurance for all of your bridesmaid's, taking all your worries away! 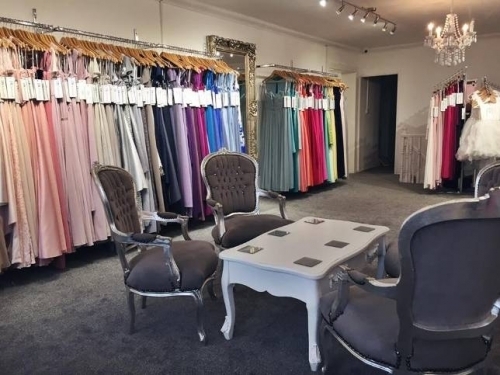 With an extensive range of designers, TDR Bridesmaids offer every gown you could ever need, our boutique is filled with over 300 dresses to suit all styles, needs and preferences. 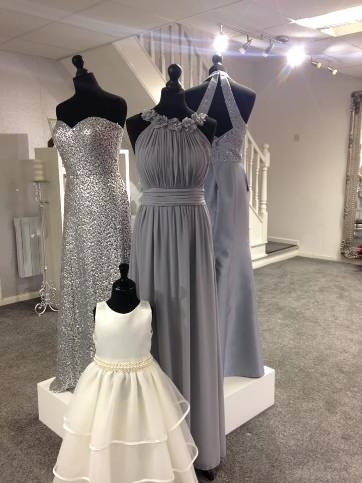 We are constantly renewing our dresses to maintain a fresh and up-to-date stock, including bridesmaid dresses for adult bridesmaids, junior bridesmaids and flower girls. 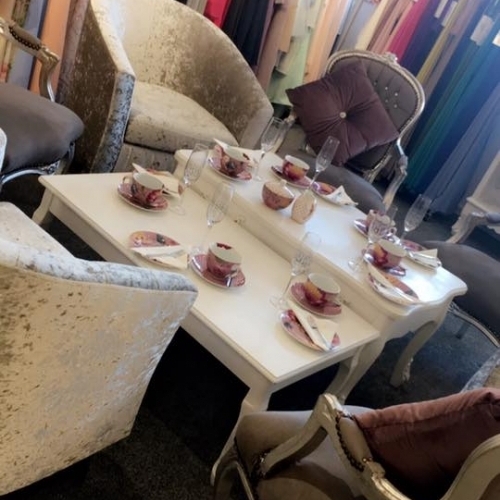 Colour schemes are no issue, due to being stockists of high end designers such as Mark Lesley, Dessy and Mori Lee, we are able to offer a huge colour scheme. 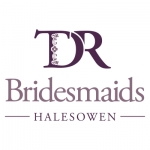 We are here to ensure that your journey does not end after buying your bridesmaid's dress/dresses, so we have put services in place to achieve this, such as, an In-House Seamstress, extra Try on Appointments, packing and preparation of the dress leading up to the Wedding Day, a Dressing Service as well as Aftercare such as cleaning and boxing your dresses. 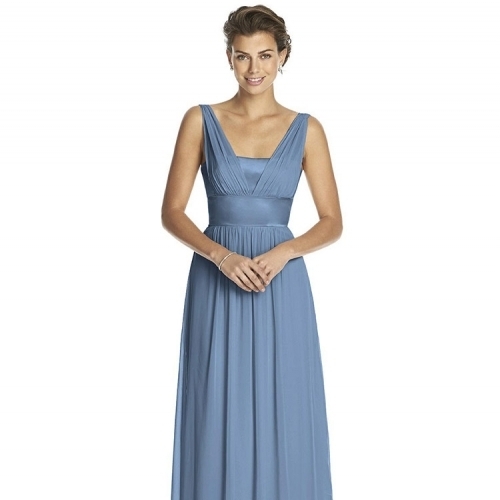 Brides are confident in saying they feel no worry or stress when ordering their Bridesmaid Dresses with us. We take great pride in our service and we want you to enjoy every moment spent with us here at TDR Bridesmaids, we want you to cherish these memories with us forever. We wish you all the best of luck with your wedding planning and hope to see you very soon to become part of the TDR family.